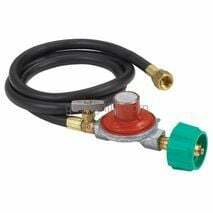 The 63-5116-QCC kit consists of a low pressure L.P. gas regulator with a standard p.o.l. 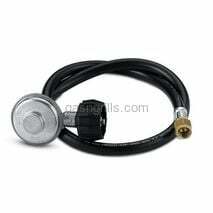 installed into the inlet and a 10 foot hose with a 3/8 female flare swivel installed into the outlet. 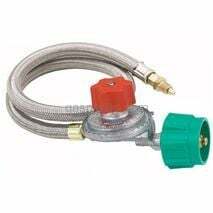 The 63-5114 kit is required on all of stoves that reguire a 11" w.c. regulator. 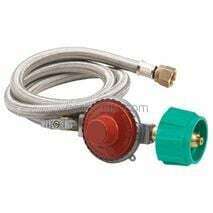 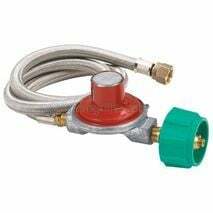 The 63-5114-QCC kit consists of a low pressure L.P. gas regulator with QCC Type-1 connection installed into the inlet and a five foot hose with a 3/8 female flare swivel installed into the outlet. 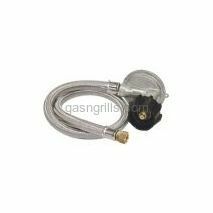 The 63-5114 kit is required on all of stoves that reguire a 11" w.c. regulator. 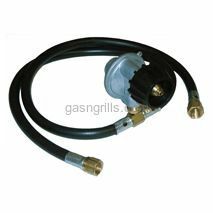 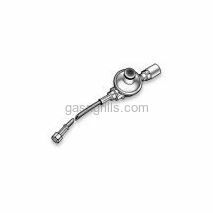 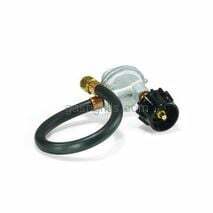 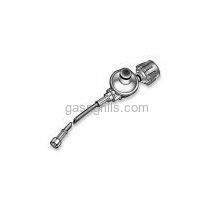 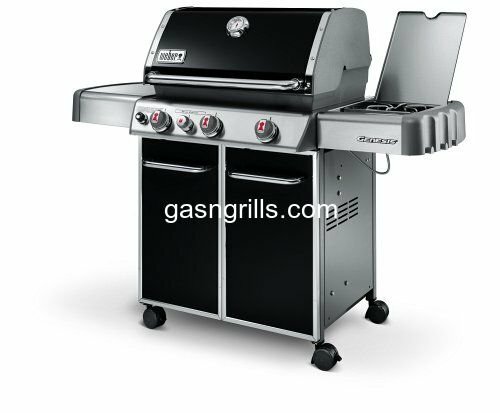 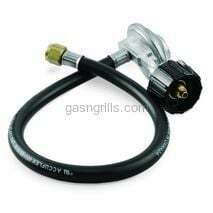 kit consists of a low pressure L.P. gas regulator with QCC Type-1 connection installed into the inlet and a 2-two foot hose with a 3/8 female flare swivel installed into the outlets.